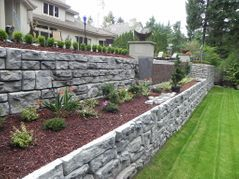 Superior Quality offers many landscaping services from complete landscape design and installation on a new or existing home to simply replacing a few stones in your retaining wall. No job to big or small. 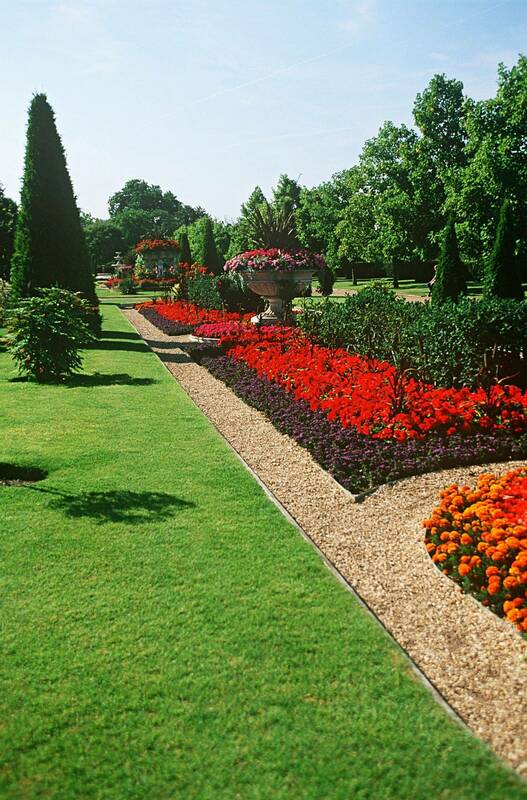 Paver patios and walkways, Retaining walls, Hardscape, Flower bed Installation, Snow removal, Sod installation, Christmas light and decoration installation. Having healthy, properly maintained trees is important not only for ones own pleasure of having a beautiful tree but even more important the safety of ones family, neighbors, home and belongings. Whether your a business that depends on a professional appearance or your a homeowner who simply doesn't have the time or patience. Let the weight off your shoulders knowing you have a trustworthy company that always puts quality and customer satisfaction first.